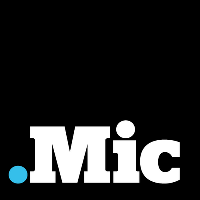 Mic has hired Ruth Reader as a senior staff writer covering innovative technology and it’s creators. 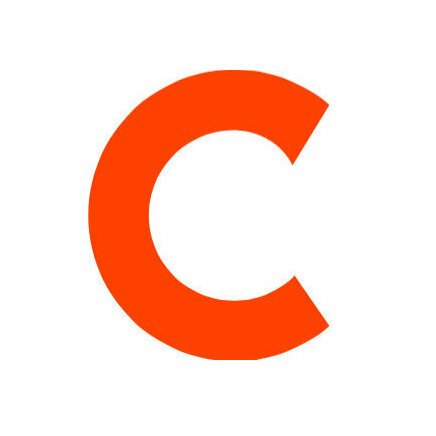 Reader had been a staff writer at VentureBeat for almost two years prior to the move. Follow Mic on Twitter and Pinterest for news to help you rethink the world.